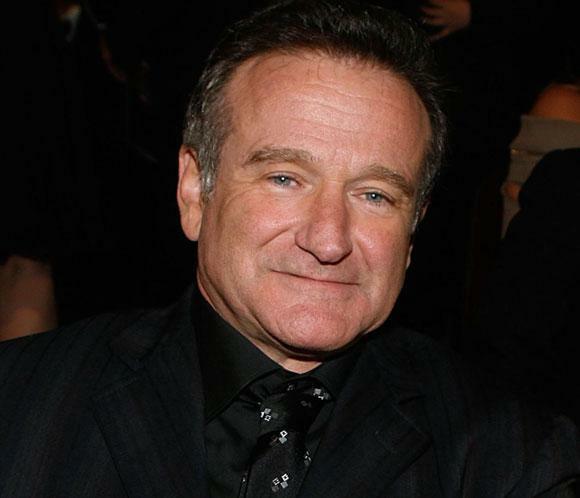 One of my favourite actors, Robin Williams, has died in an apparent suicide at the age of 63. His body was found at his home in California yesterday and tributes have been pouring in from all over the world. I first remember him from the TV series Mork and Mindy and then from thrillers such as Good Will Hunting, Insomnia, One Hour Photo and The Final Cut.